We offer a range of professional services operating nationally. We are a professional company that's reliable, competitive prices and provide the perfect finish. We offer free quotations on all residential properties as well as commercial properties. 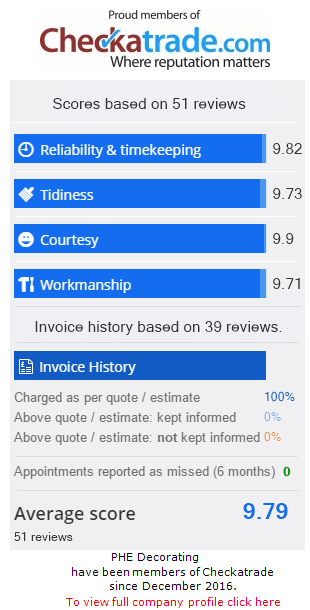 Our business takes pride in high quality work and making sure our customers are highly satisfied with work and price! 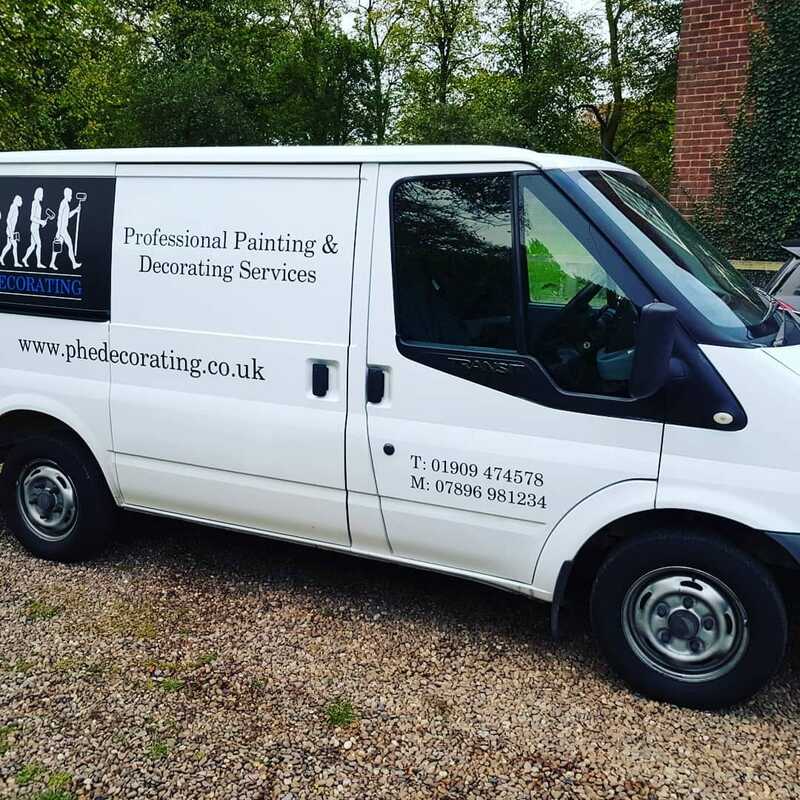 We have a team of experienced, top quality painters and decorators who provide an efficient service, working to a standard that exceeds the expectations of our customers. 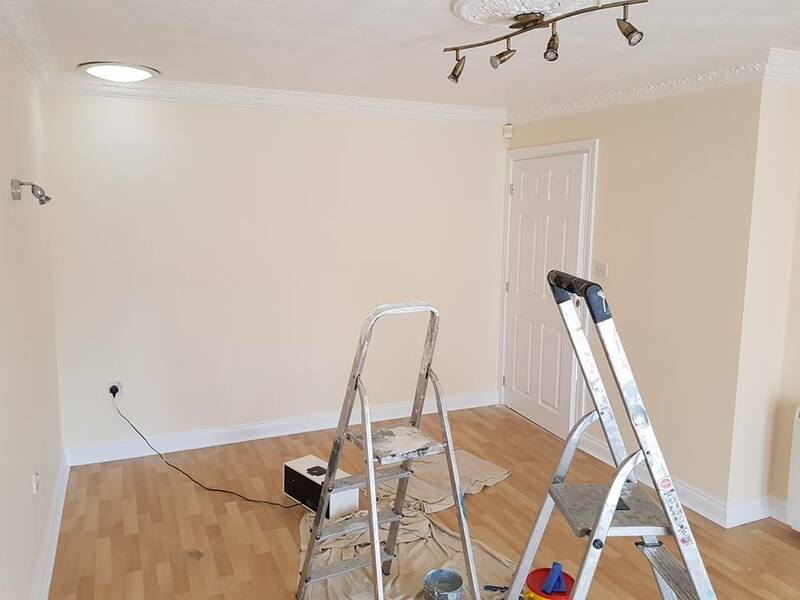 We perform work reliably, meet deadlines and are happy to advise you no matter what your painting and decorating needs. We provide our service all over the UK. FOR A FREE, NO OBLIGATION QUOTE GET IN TOUCH. We work on various buildings from domestic homes to commercial businesses.